2.Open the Domains tab and select My Domain Names. You'll be directed to the Domain Manager page. 5. Click Add New CNAME Record. and create it as shown in the picture. 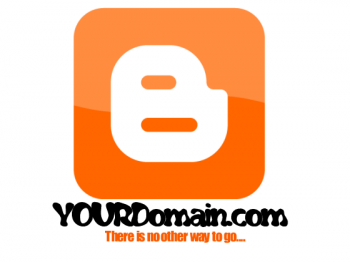 I assume that you have already have a blog which you want to switch to the custom-sub domain. Get into its Dashboard and navigate to Settings > Publishing > Custom Domain and click on the link saying “Already own a domain? Switch to advanced settings” Now provide the url blog.yourdomain.com or www.blog.yourdomain.com(you can opt any of them as per your wish)over there. Type the captcha and save the Settings. Enable the redirect option and Save the settings once again.